Just a few days away from dropping our first ‘Finest’ feature of 2012. We got real creative with this one, in the mean time enjoy this throwback behind the scenes feature for Karen Galven from last year. A throwback joint from Chicago’s Gandhi. 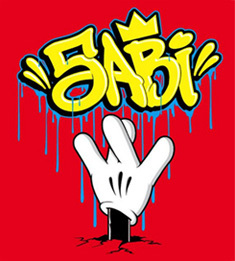 Gandhi is the homie and 5ABI KINGS affiliated, they shot the video out in Chicago and i chopped it for em’.